Is there a correlation, a link between Business and Dating? Definitely. Both are about building and maintaining relationships. 1. The courtesy test. Positive behaviour and acts of courtesy should be acknowledged. If somebody performs an act of chivalry, for example open a door for a lady, then courtesy dictates they should acknowledge it – with a smile, a nod or something to indicate they are aware of the action and appreciate it. A lack of acknowledgement is often a sign of poor manners or entitlement. In business if someone does something special for you – acknowledge it. 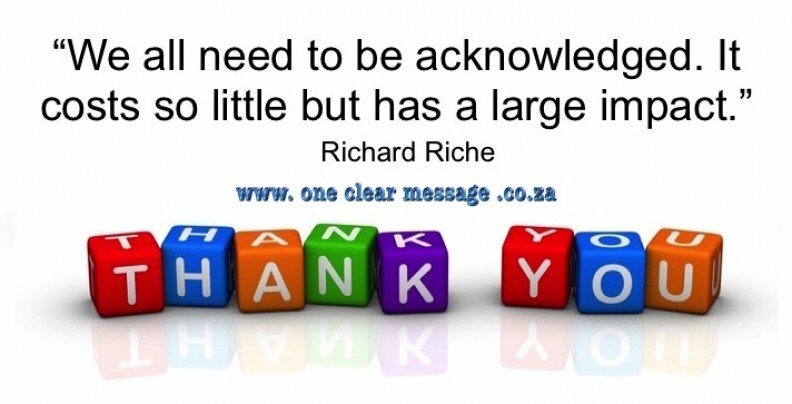 Whether with your employees or clients, manners cost nothing but honest appreciation is invaluable. We all need to be acknowledged. It costs so little but has a large impact. 2. The Humanity test. People should be treated as human beings, with dignity and respect.How an individual treats someone they consider “less than” themselves. Eg. Waiters, waitresses, receptionists, busboys etc. If they treat them as a human being, it is a good sign, if they snap their fingers and yell at them like they are meaningless, it is a sign you could be next. It demonstrates poor manners and a disregard for people. If on a date, on their best behaviour with you, and they treat people like that, be aware, they will probably treat you badly soon. 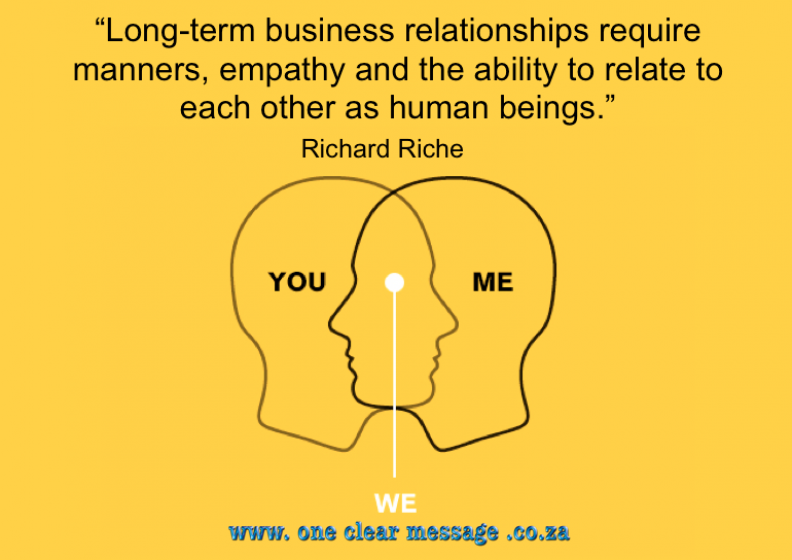 Long-term business relationships require manners, empathy and the ability to relate to each other as human beings. Communicating with them to improve the relationship is also is valuable … no change happens without awareness. Feedback can enable improved social skills as we discover our impact on others. 3. The kiss test. Kisses are a form of communication. Good kisses (communication) build relationships, poor ones can cause conflict and corrupt relationships. If someone kisses badly they are not paying attention to the subtle signals. In business if they don’t pay attention to the communication the relationship will falter. Communication is a Two-Way interaction, not a one-way dump of information. If their communication is one-way and dictator-like … watch out! If a sales person, or customer service representative, shows empathy, listens and asks questions to discern your needs – you are off to a good communication start. Whether they kiss in one forceful manner or communicate at you … things are off to a rocky start and feedback is required to remedy the situation. Many people kiss (communicate) badly as nobody has taken the time, or had the courage, to help them with Balanced Feedback. Watch the video on the The kiss test to see kissing don’ts. 4. The holiday test. Are you seeing the “real” person or just their PR department?Before you get engaged, married or even move in together, you should go on a long holiday together for at least 6 days. Some people can maintain a facade for a few days, a long weekend or for an extended period, but if you are together 24/7 for more than 4 days the cracks in the facade will show. In business some people can maintain the facade of caring or service, but in time their true character will emerge. 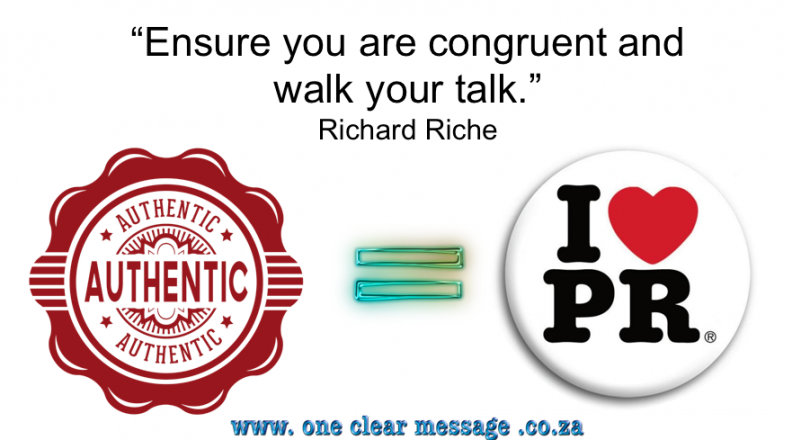 Ensure you are congruent and walk your talk. 5. Offer more than you ask for. Many ask for a lot in who they are looking for in a date. He/she must be gorgeous, wealthy, great in bed, confident, pay for everything, etc … Do we offer as much value and quality? Is there balance? In business the link between Business and Dating is in both we want others to offer us value, give us time, attention, etc … Do we offer as much or more? Under promise and over deliver! How we treat others, with empathy, dignity, respect is the very least we can offer, along with doing what we say we will do. This builds trust and a strong foundation for a healthy relationship. Remember the link between Business and Dating when building any type of relationships.